VIEW OUR AMAZING APRIL DEAL!! 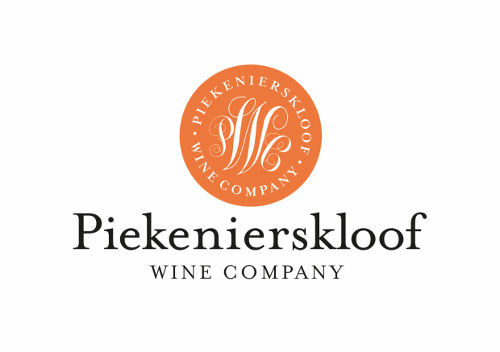 Hailing from a family of farmers and with a BSc in Viticulture and Winemaking, it’s no wonder that Jaco van Niekerk is the newest General Manager and Winemaker at Piekenierskloof Winery. Stints at established estate wineries worldwide have allowed for Jaco to remain on top of winemaking trends and forge long lasting relationships with customers. 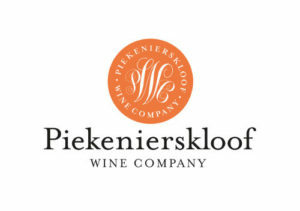 Paired with his go-getter attitude, he is set to position Piekiernierskloof Winery as an industry leader, not only due to the remarkable quality of wines produced, but also to the unique South African experience we offer customers and visitors alike.